Disney Channel never disappoints! 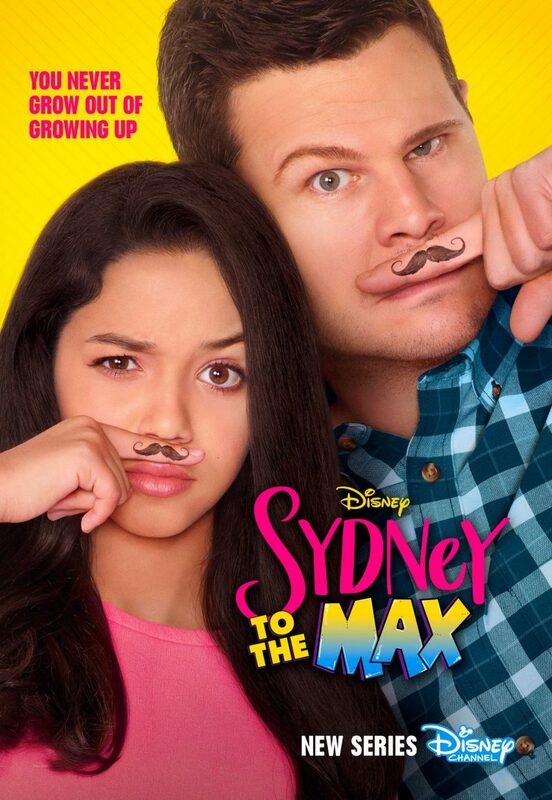 “Sydney to the Max” is no exception! Your tweens will love it! It’s funny, quirky and adventurous- a great show the whole family will love! Get ready for some fun and lots of laughs! 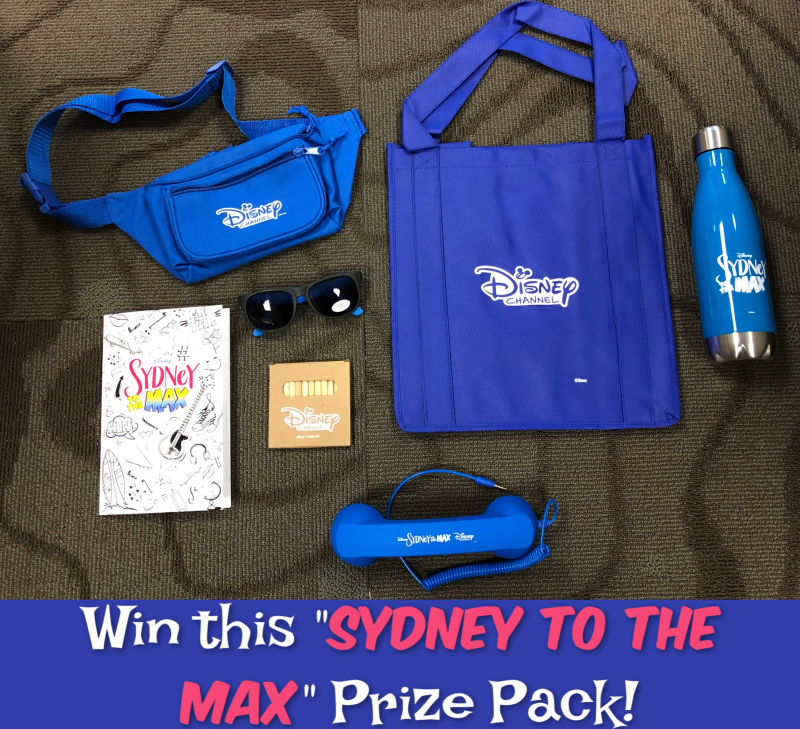 Disney Channel tote bag, Disney Channel sunglasses, Disney Channel branded fanny packs, Sydney to the Max metal water Bottle, Sydney to the Max retro telephone headsets (that connect to cell phones! ), and Sydney to the Max branded coloring books with Disney Channel colored pencils! This prize is sponsored by Disney Channel.